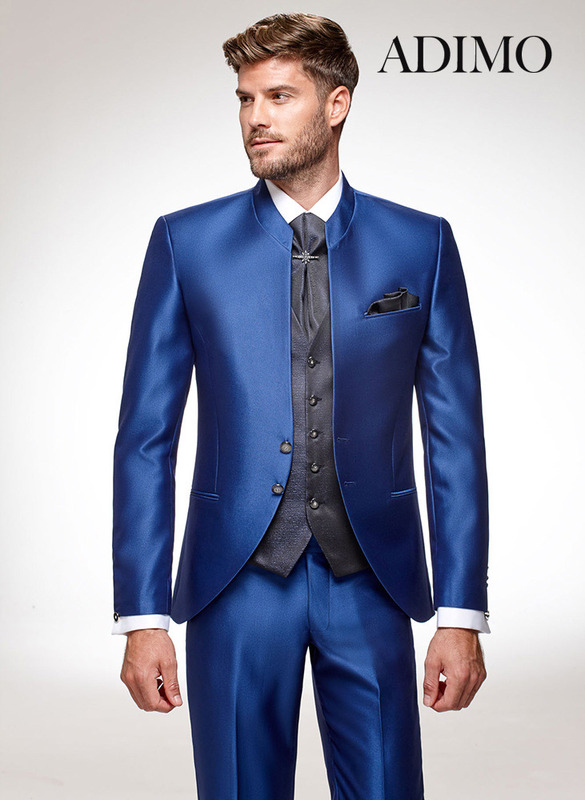 Our shop guarantees you a wide choice of materials and colours. 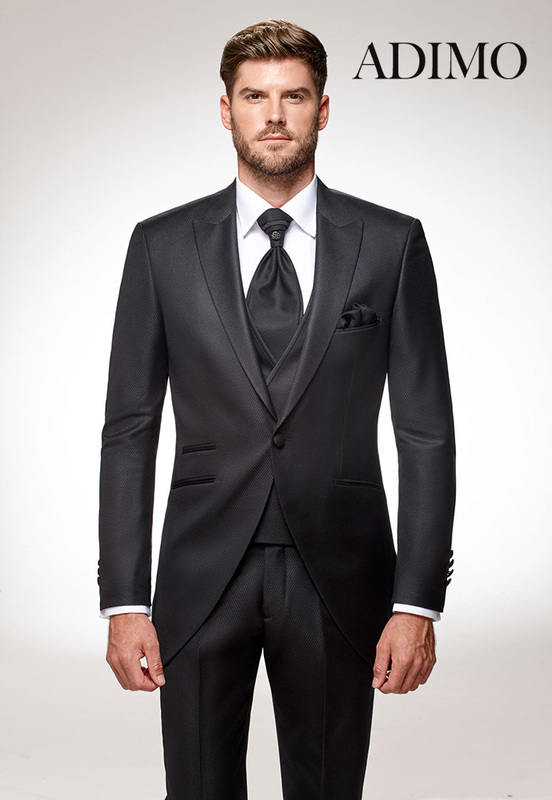 Matt, shiny, wool, fabric we have selected the best. 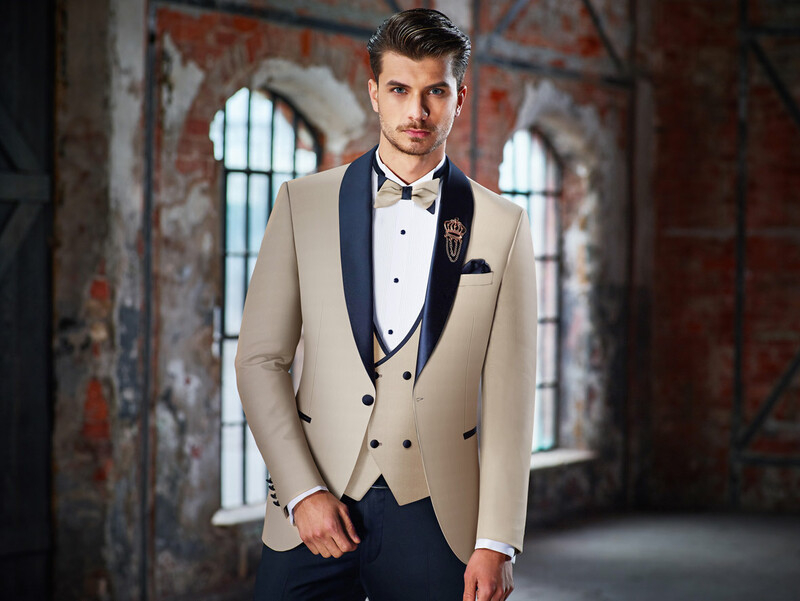 Know that we have our shoes made to measure so that they are in perfect harmony with the collections we offer and therefore always in perfect harmony with the materials of your costume. 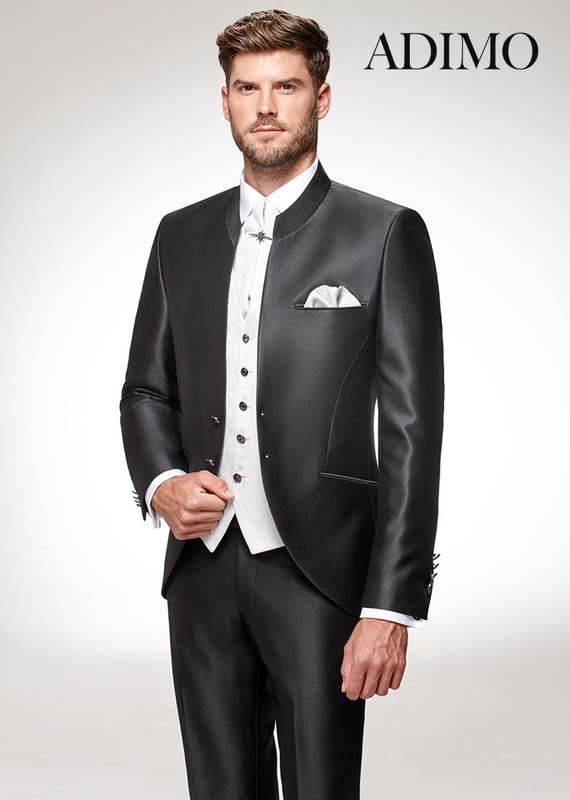 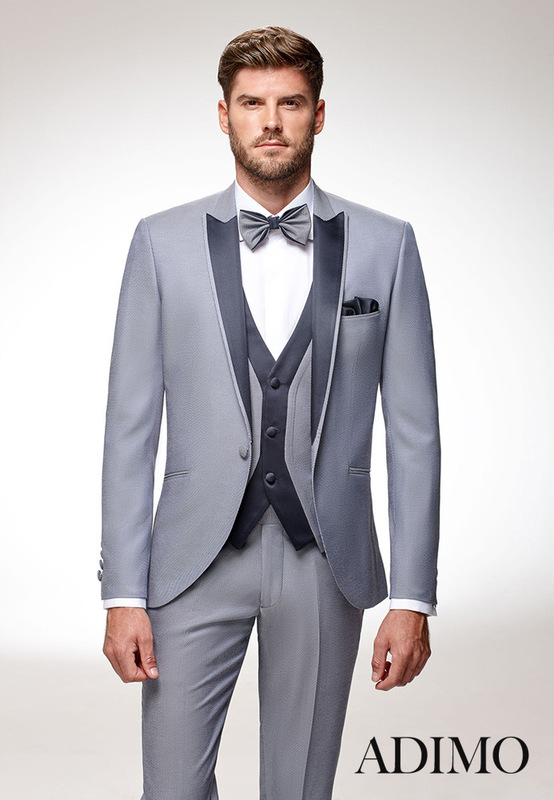 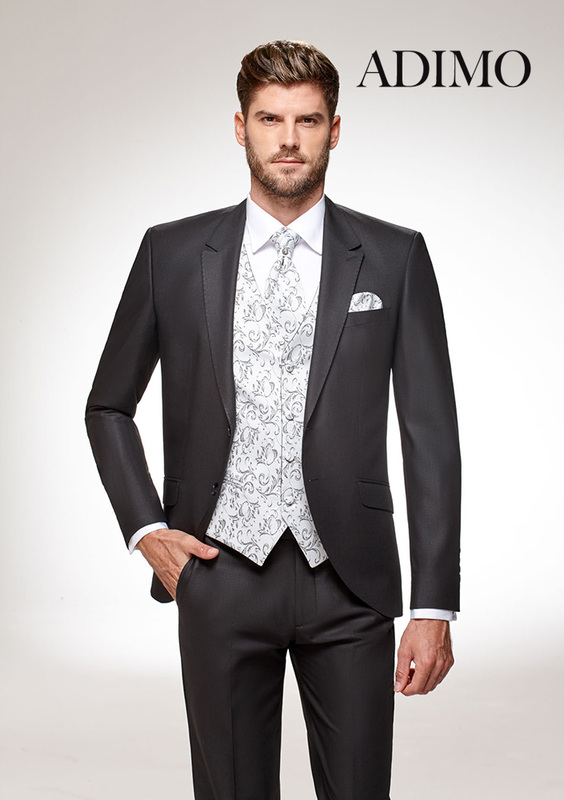 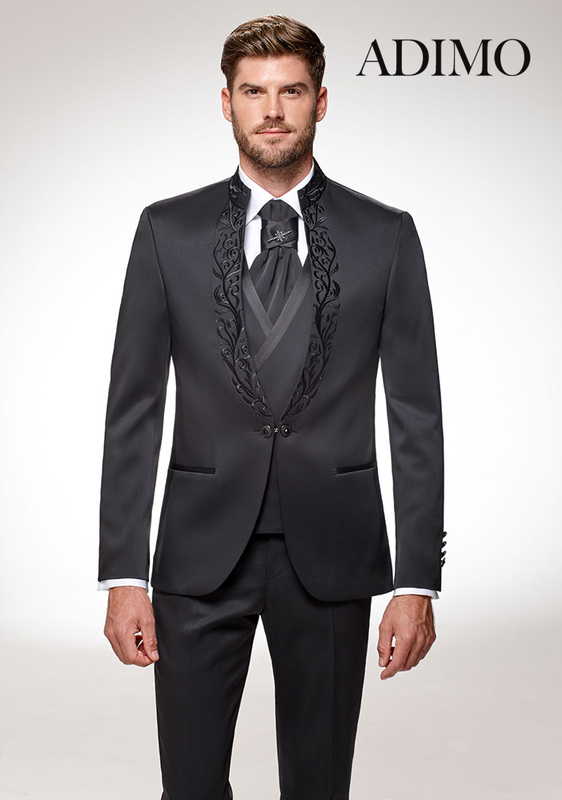 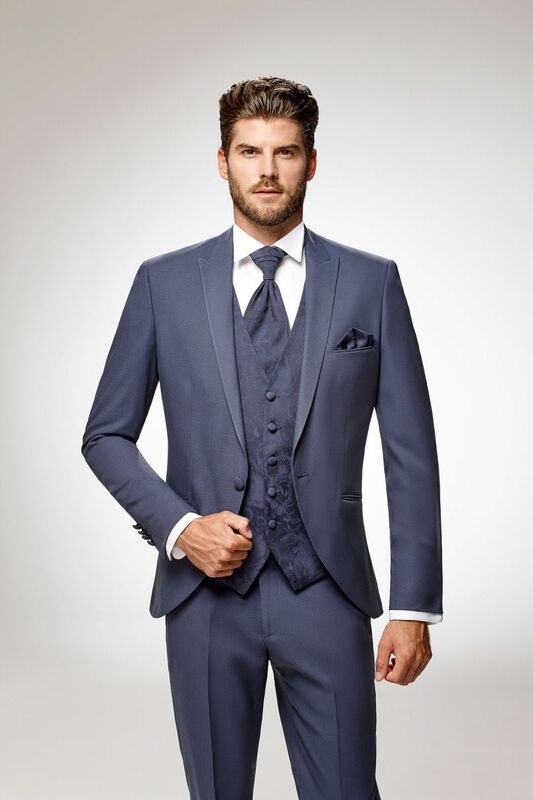 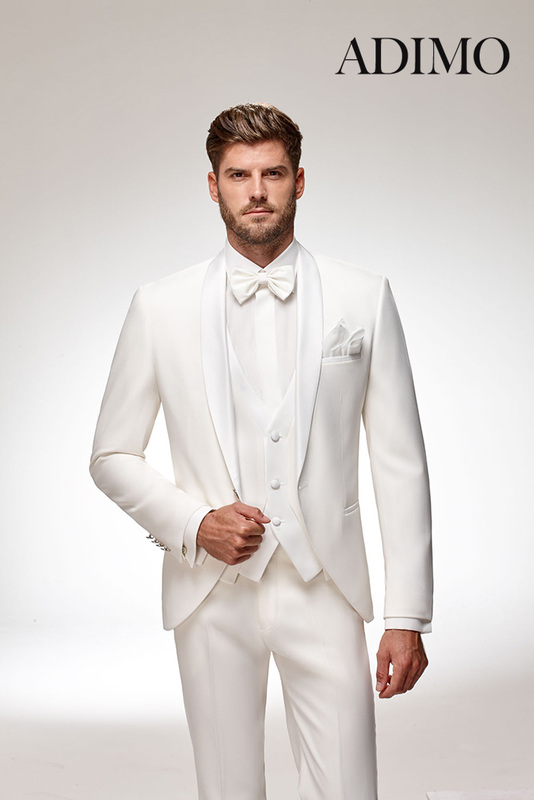 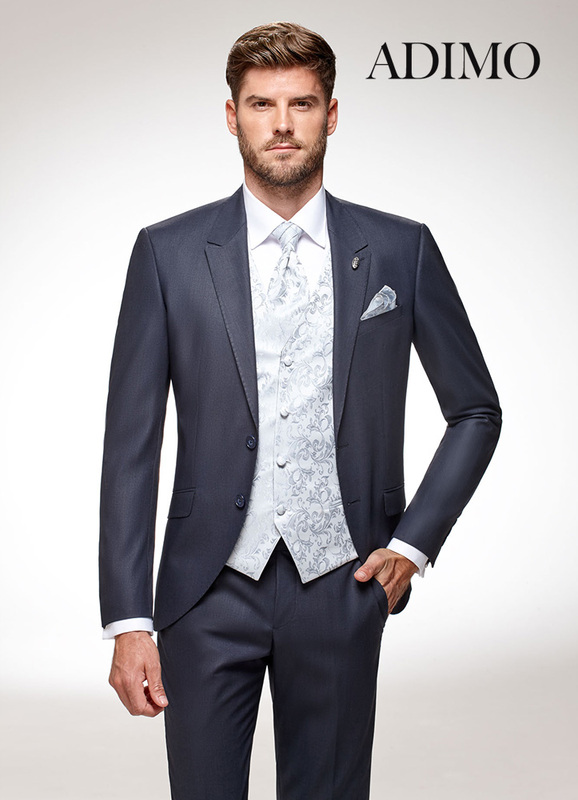 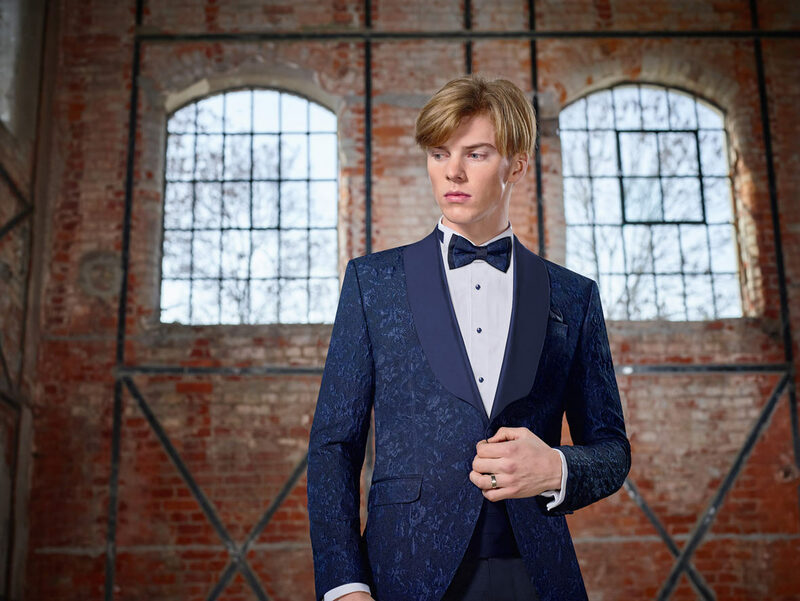 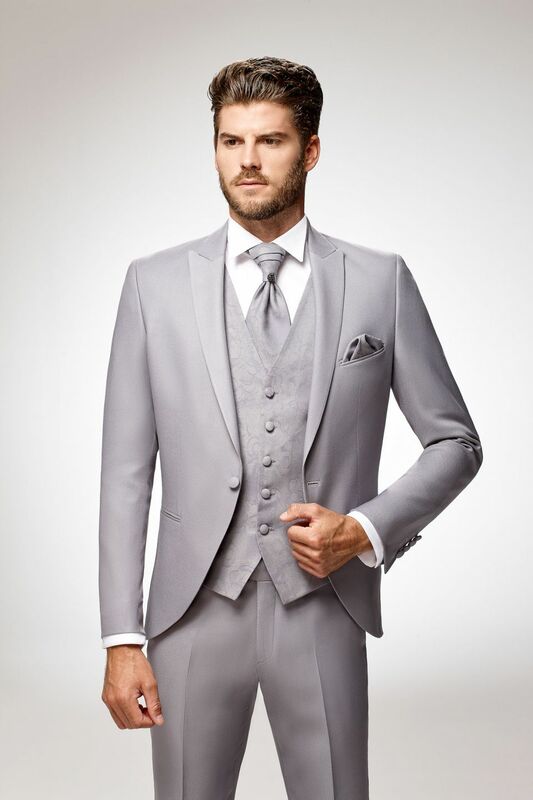 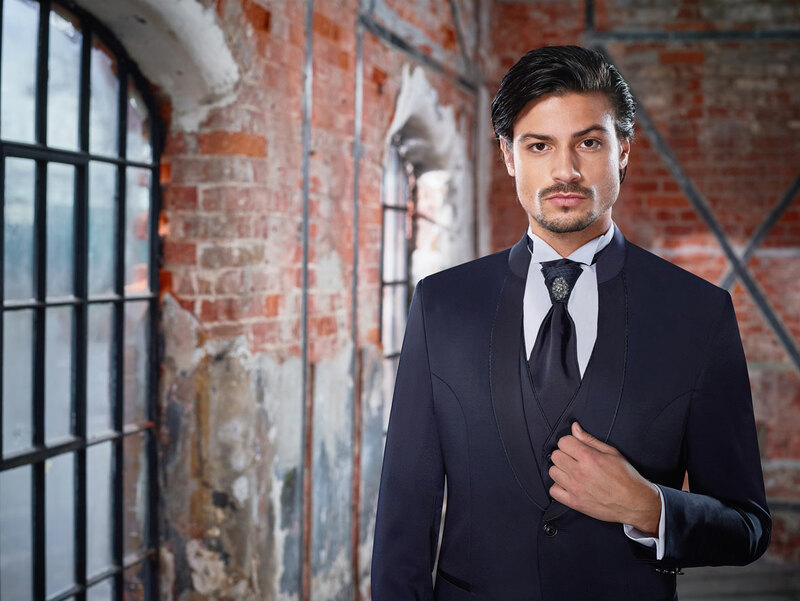 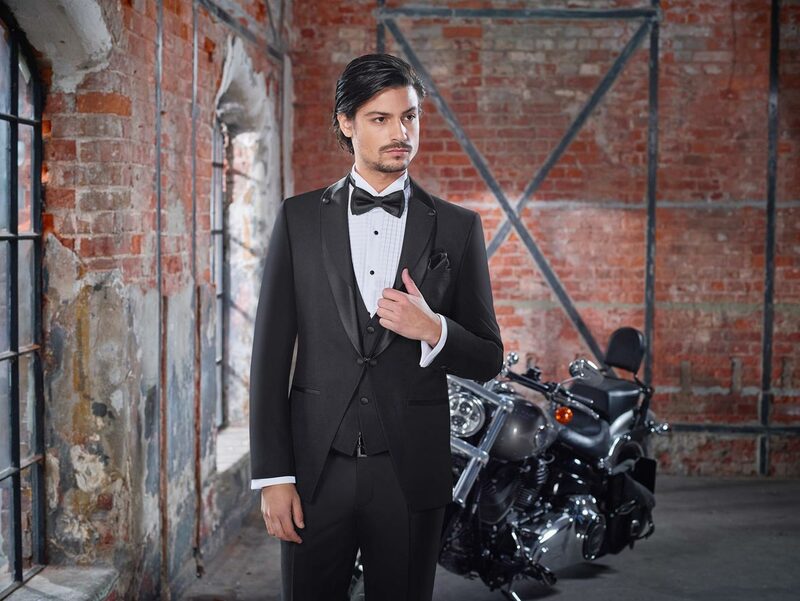 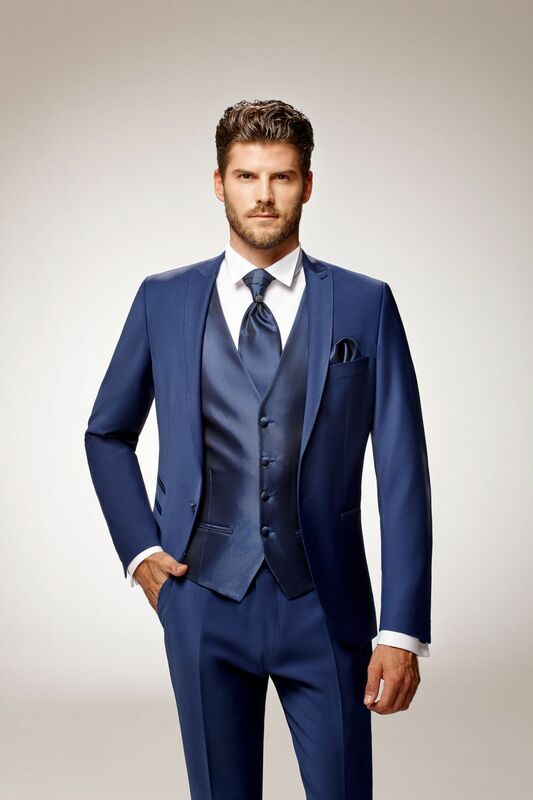 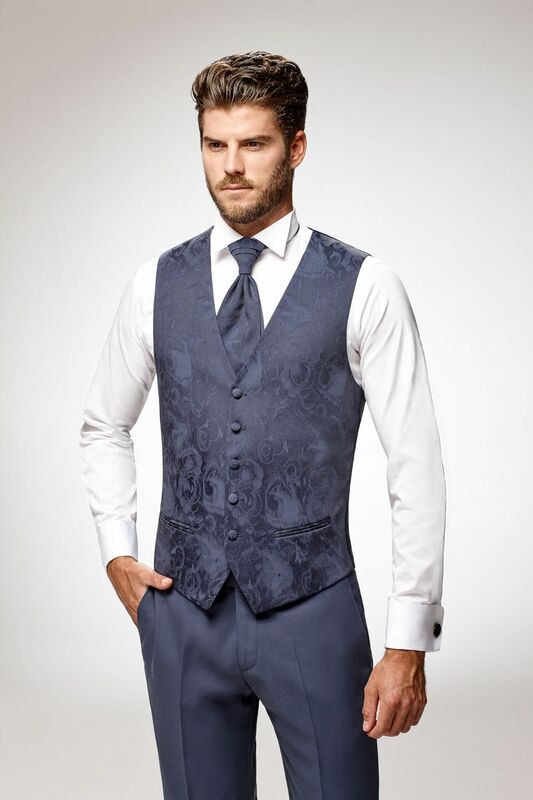 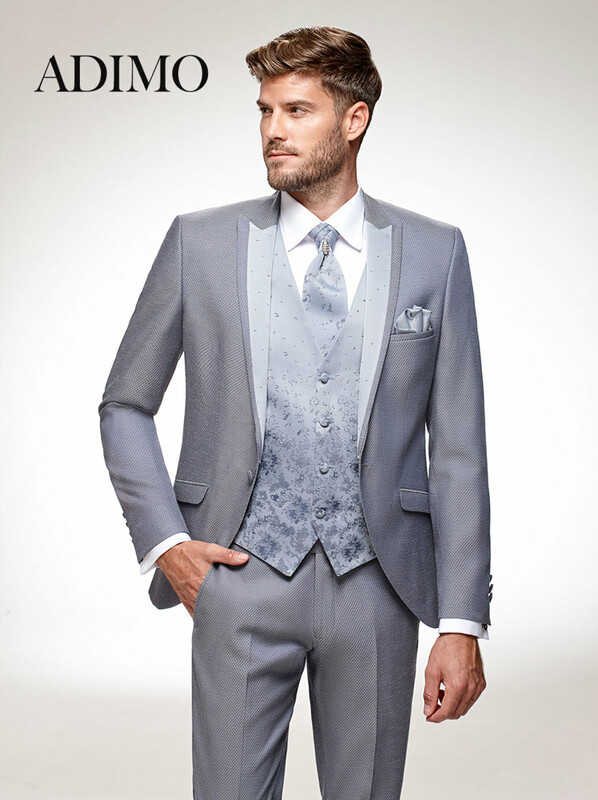 Whether it's buying a suit for your wedding or any other event, you'll find the best in our store. 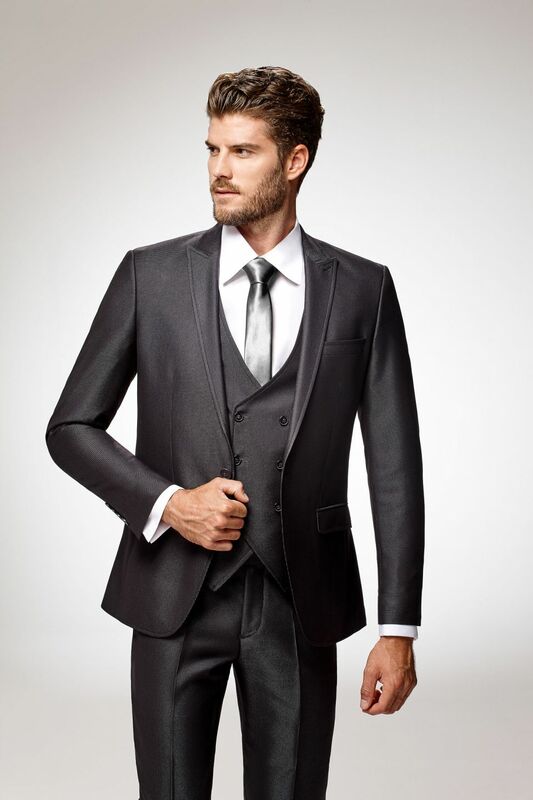 Choosing ready-to-wear is a guarantee that you can wear your suit as soon as you try it on. 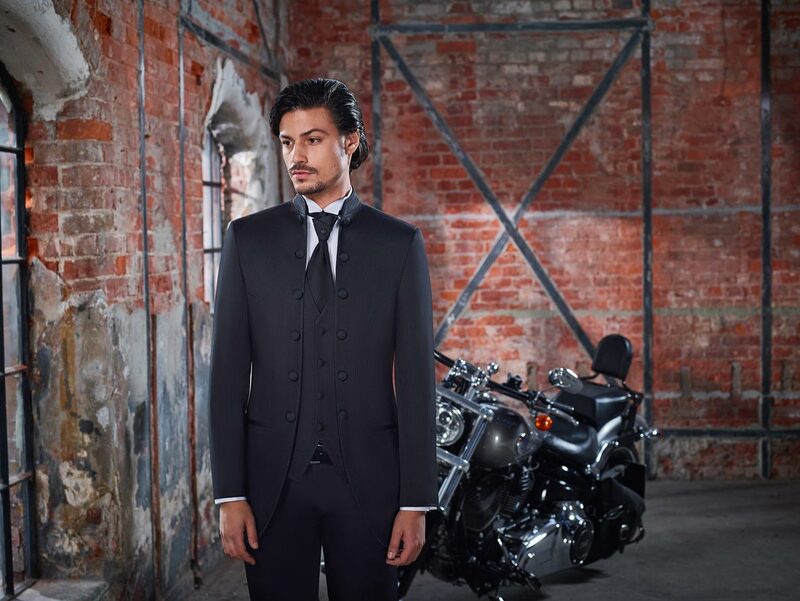 However, if you wish, we can offer you adjustments, alterations or half measures quickly thanks to our manufacturing space in the heart of our store and quickly available. 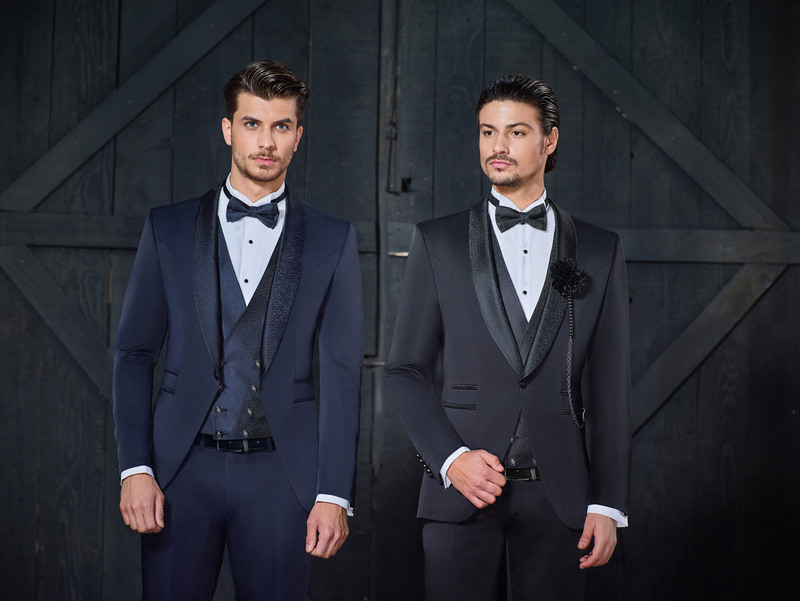 We are here to assist you in your choice, do not hesitate to come and discover our Boutique Polater in Renens Lausanne, we will be delighted to welcome you and advise you in your various choices.